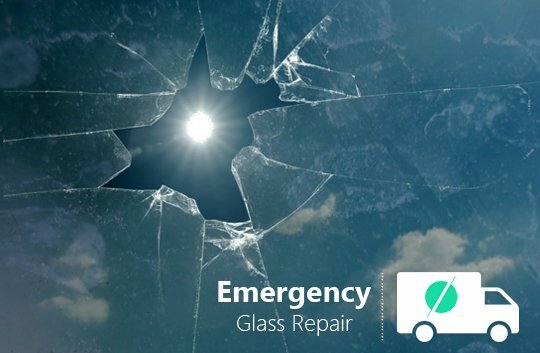 Having windows replaced even when it is emergency glass repair in London is simple, but done incorrectly, it can lead to many problems like air seepage or compromise of energy efficiency. 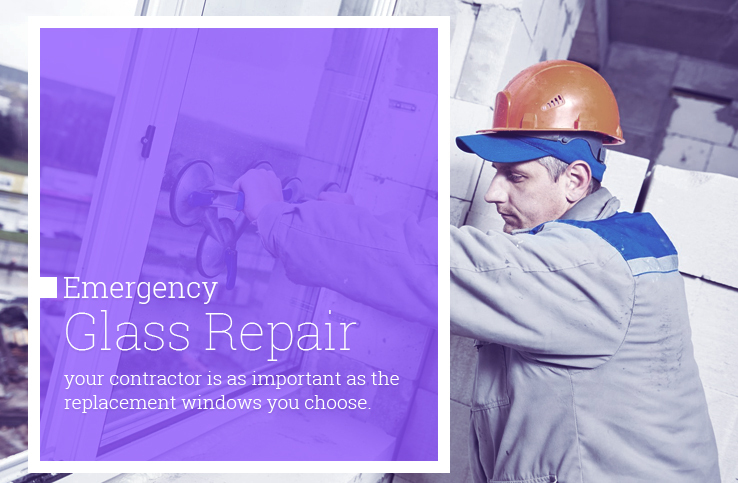 Also, when you call for an emergency glazier, London you need to bear in mind that windows can come with an installation warranty that makes it even more essential that you use the services of a professional window installer for a repair. 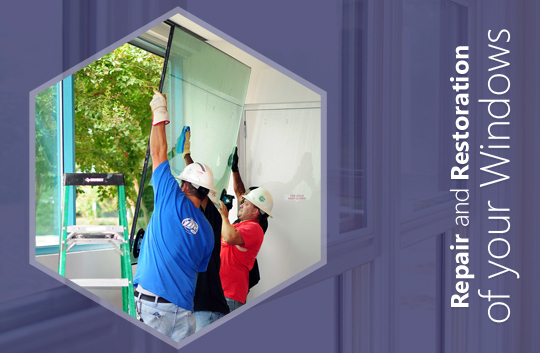 So how do you know that you have chosen the best and most professional contractor; one that will complete the work and install your windows, even in an emergency? 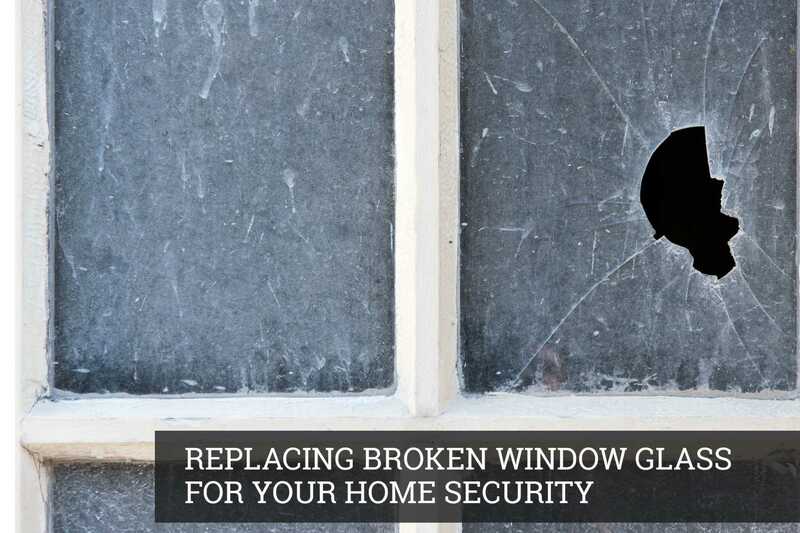 Research your window options ahead of time. 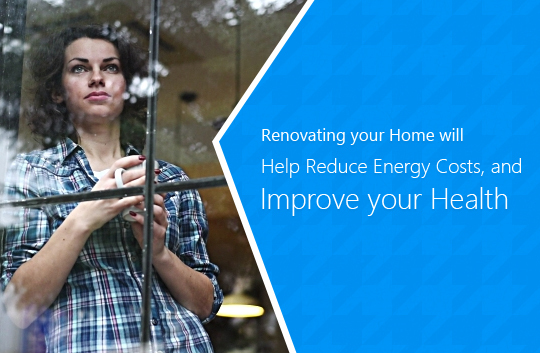 If you are thinking of having windows installed, then do your homework. 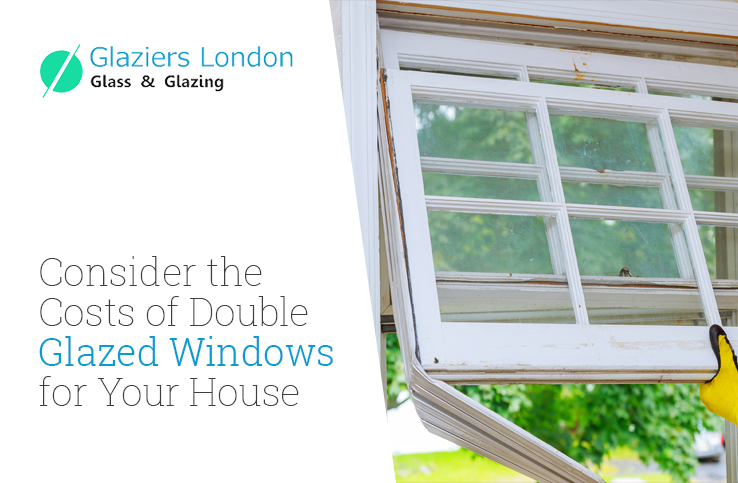 There are window contractors who specialize in certain types of windows, like those in listed buildings, for instance. Knowing what you want in advance will prepare you to ask the right questions and could potentially save you a lot of time and money. Get three detailed quotes at least, and make sure you look at more than the bottom line. Look for detail and specifications that are included in the price and be sure that you know what is and what is not included in the quote. Look also for a set time frame for the work. Ask for the quote to include the terms of payment as well. A deposit may be asked for but you should not be asked to pay the whole amount of the work up front. 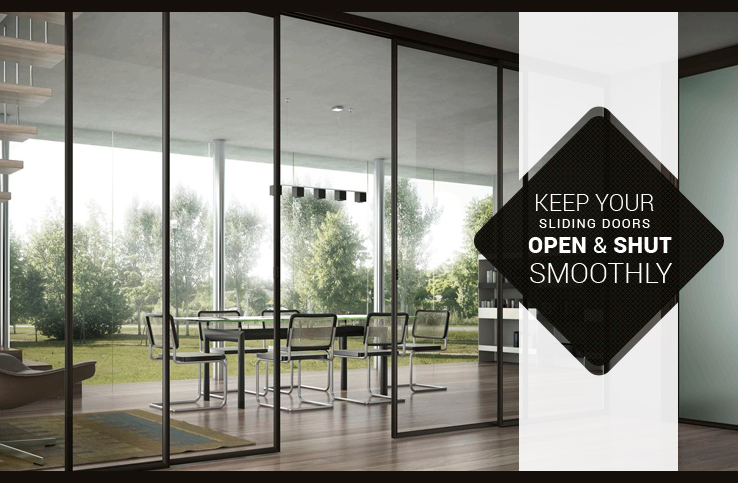 Make sure that you get a warrantee for the work done. If there is a problem down the line, you will want the peace of mind of knowing that you are covered for any repairs necessary. Typically a warranty will be for 10 years. Get references or ask to see testimonials. There are often testimonials on a businesses website. Also make sure that the company has a good reputation. At London Glaziers we get a lot of our work from word of mouth recommendation. Ask to see pictures of other jobs that the company has done. And find out how long the company has been in business. You should ask to see pictures of other jobs that they've done similar to yours. Also ask the company how long they've been in business. 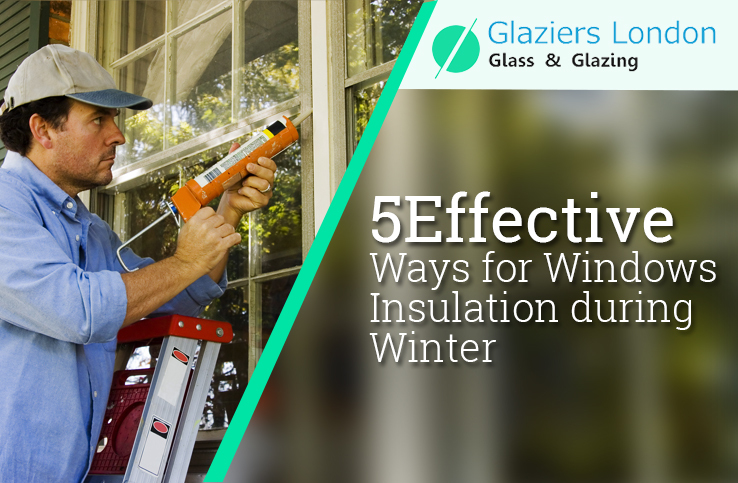 Because the installation of windows is every bit as important as the quality of the window themselves, always find out if the window fitters have been trained in the installation of the specific windows that you are having fitted. 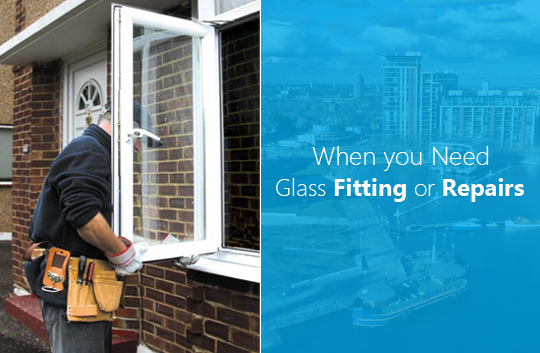 We hope that these few ideas of how to go about your window fitting will help you make the right decision when it comes to choosing a window fitter. 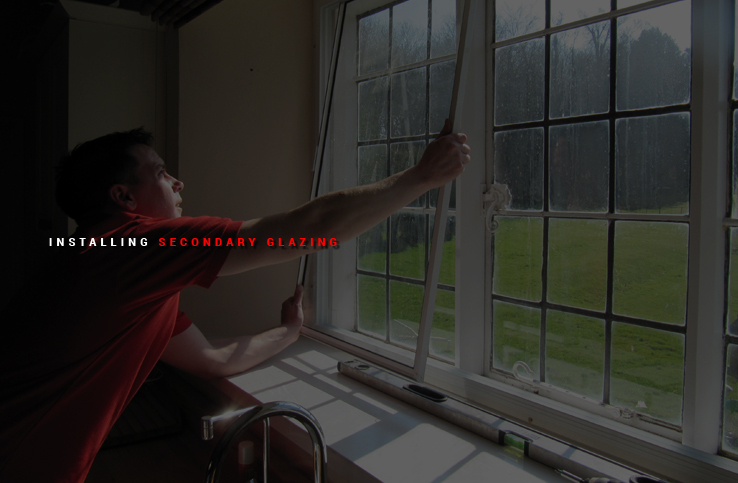 It is always best to do your homework in advance so that if you ever do need emergency window services you will have a firm like Glaziers London ready to help at any time day or night or for a planned window replacement.